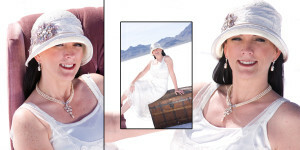 There are a number of things to think about when preparing for your glamour or boudoir shoot. 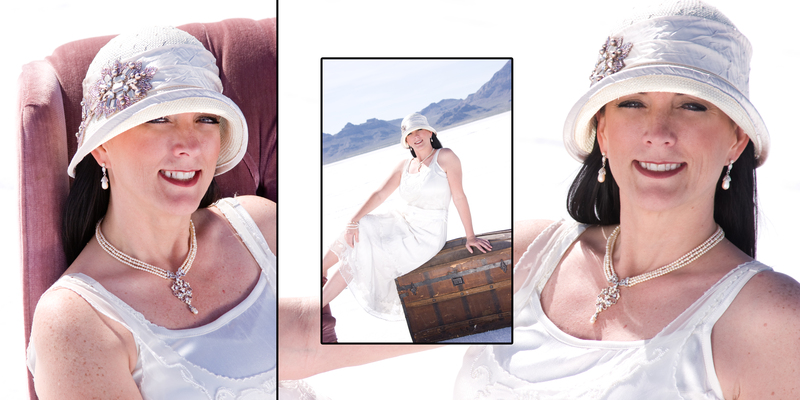 What to wear–location–makeup–who to bring with you to the shoot–all that jazz. The question you should really be asking yourself is: what style of photography fits my style? There are a lot of things about a photograph that could be considered part of a photographers style. The locations they choose, the lighting, the angles they shoot, even the lens and the depth of field they chose for a particular shot. But which of those various elements talks to you the most? Do you prefer shots with a shallow depth of field–where it gets all blurry in the background? This shot is a perfect example of a shallow depth photograph. The lighting tends to feel softer and the shallowness helps direct your eye to the subject in the shot and minimize distractions. If this isn’t your style, then maybe you prefer shots with more dramatic lighting? This shot is a perfect example of dramatic lighting. The shadows are deeper and the details are crisper. These shots are perfect for when you want to create and convey a mood that you can’t get with softer light. Or maybe you prefer sharp, bright, back-lit photographs. This shot has a maximum depth of field for crispness across both the foreground and the background. No matter what style of photograph suites you most, take the time to look at photos and figure out what it is about them that you like. It’s tremendously helpful to communicate what you like to your photographer before the shoot. Then your photographer can prepare and make sure that they have the proper equipment on hand and there won’t be any surprises during the shoot. I hope that this helps you as you prepare for your own shoot. ← previous Looking for a few posing tips?